Two very special events for food & oyster lovers. On Friday night, join us for a very special evening on the banks of the Wagonga Inlet. As the sun sets behind Gulaga mountain, enjoy a pre-dinner drink, sample traditional indigenous foods from a gourmet grazing table, and tempt yourself with some freshly shucked Narooma oysters. You will then make your way into a waterfront marquee and be treated to a three-course long table dinner – featuring the best of South Coast produce and NSW wines and beers. At 8.00pm the sky comes alive with a fireworks display over Wagonga Inlet. From there, you can either linger at the marquee to enjoy a few more drinks, or wander down to the main stage area to enjoy a nine piece party band, Big Boss Groove until 10pm. The Long Table Dinner commences at 5:30pm and concludes at 9.30pm. A limited number of tickets are available at $160 per person including drinks for this exclusive experience. Enjoy a 2 hour cruise on the Wagonga Princess. Explore the Wagonga Inlet and see the oyster farms further up, with skipper Charlie’s commentary – who’s father was an oyster farmer. If you are visiting the Narooma Oyster Festival, why not get out on the water for 45 minutes and explore the beautiful Wagonga Inlet. 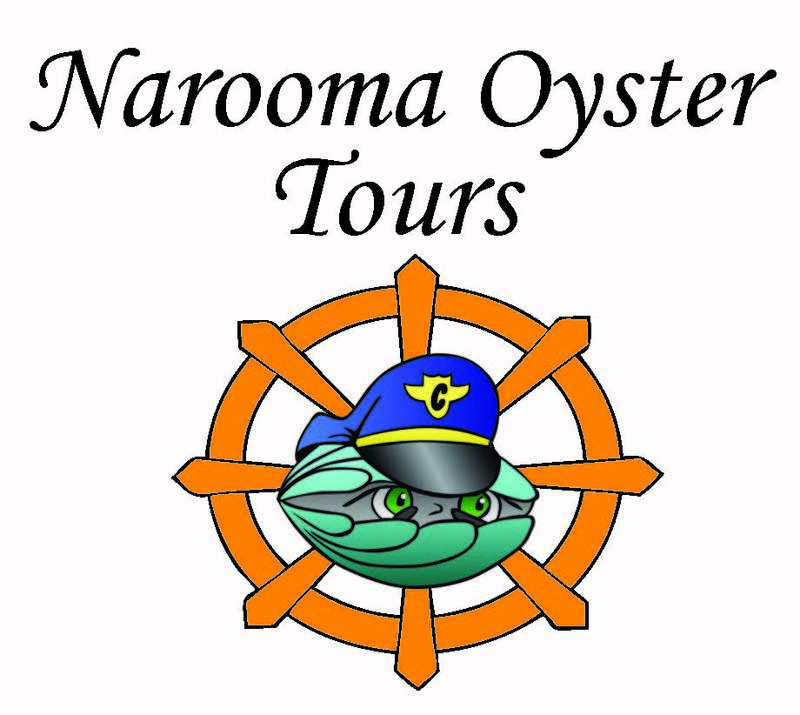 Your captain and tour guide, Bill Dudley, has designed a shortened version of his much loved Narooma Oyster Tours as a ‘taster’ for Festival visitors. Narooma has a long history of producing some of the best Sydney Rock oysters you will ever try. Bill will help you discover how Narooma’s famous oysters are produced and cultivated. Having grown up in the Narooma area, Bill knows the waterways of the New South Wales south coast very well. Bill loves to share his passion for the clear blue waters of Wagonga Inlet, its history, wildlife and pristine environment. These Festival tours last 45 minutes and will run on Saturday 5 May on the hour, every hour from 11am with the last tour leaving at 4pm. Maximum number of bookings per tour is 11 people. The boat will leave from the jetty behind The Inlet restaurant. Please make sure you are there ten minutes before departure. This was a sell‑out last year so make sure you book in advance! 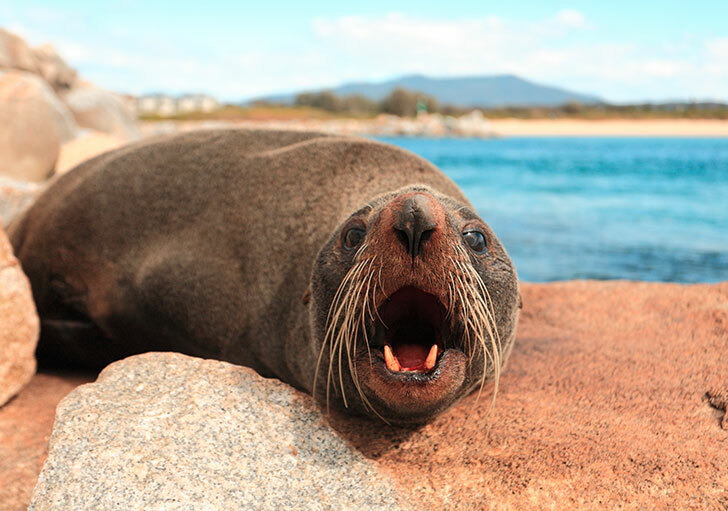 For those wanting to book a longer tour on days either side of the Festival you can find more information on Narooma Oyster Tours or can contact Captain Bill Dudley directly by phoning 0413 839 886.